Thats a wrap! 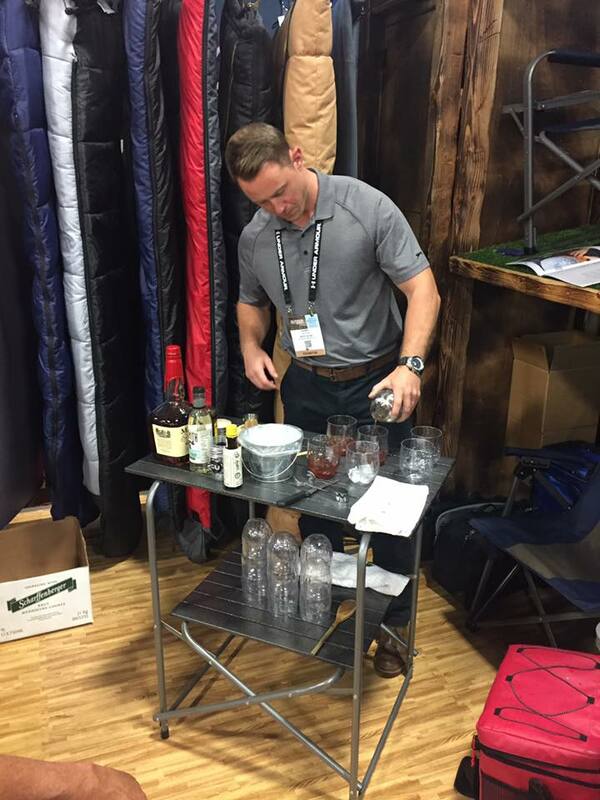 We had an absolute blast spending six days in Salt Lake City at the Outdoor Retail Show. We loved being in Salt Lake City and meeting some amazing representatives as well as other innovative outdoor enthusiasts. One of the main highlights of the show was seeing some of our favorite other retailers and watching demonstrations in fly fishing and paddle boarding. Who knew you could do some intense yoga on a paddle board? We also got to try the famous Red Iguana restaurant and see what all the hype is about! 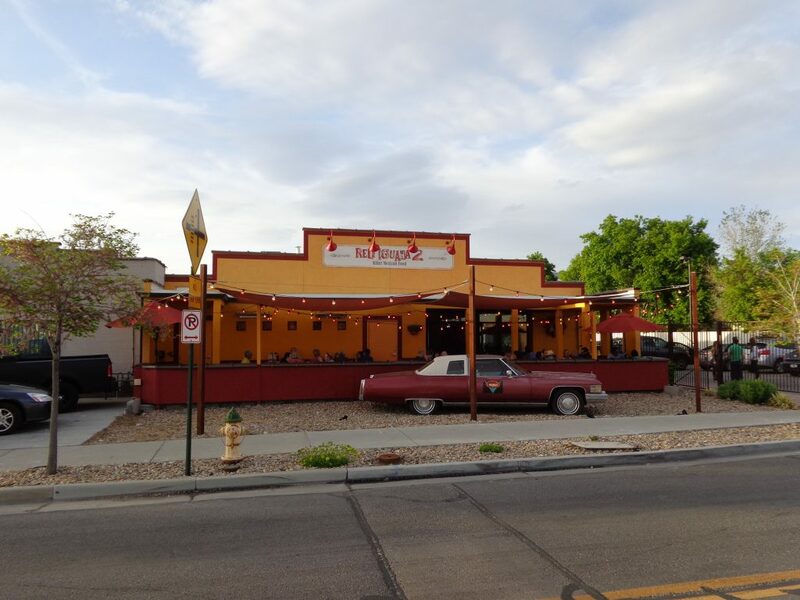 Many people told us that it is the best Mexican food in Salt Lake City and after trying it out, we definitely agree. 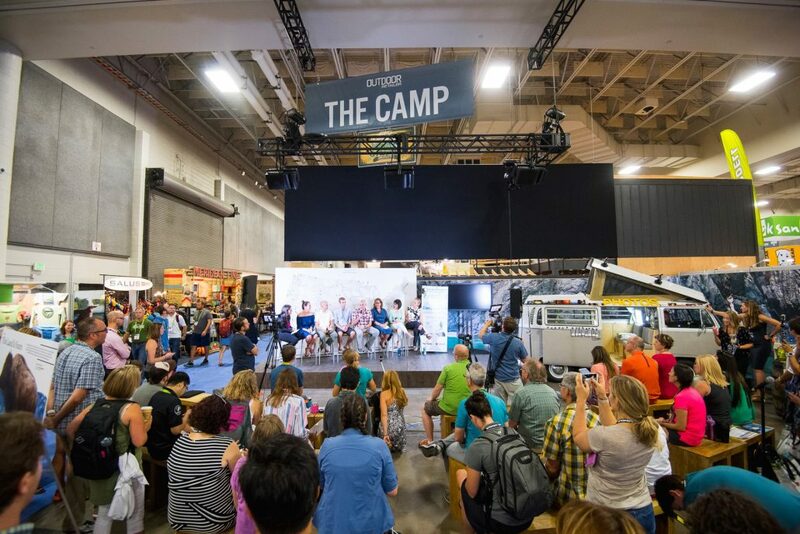 Unfortunately, majority of our time was taken up at the Outdoor Retail Show and were not able to get the opportunity to explore the beauty that is Salt Lake City’s camping scene. The next time we visit we will be sure to set up our tent cots in one of their many breathtaking campgrounds. The tradeshow season is coming to an end, but before it does the team is splitting up over Labor Day Weekend and heading to Fort Worth, Texas and Reno, Nevada for two more retail shows! Nation’s Best Sports is welcoming us to their 2016 retail show in Fort Worth Convention Center to and we are heading out there to proudly join thousands of other retailers who create products used for camping, fishing, paddle boarding, hunting and shooting! 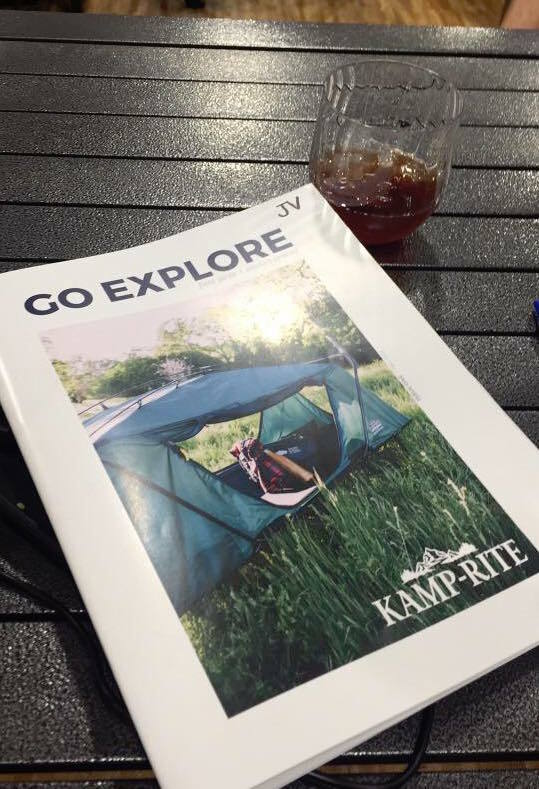 Our Kamp-Rite team headed to Reno, Nevada, we will be joining Worldwide’s tradeshow with other international brands that are prominent in the outdoor world. Being able to join these other brands is a great honor and a testament to the growth of Kamp-Rite in the past few years. 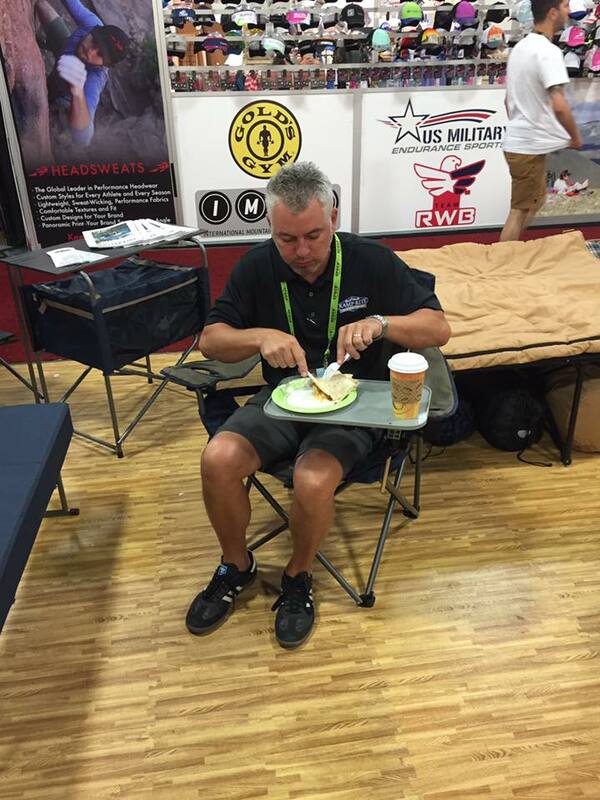 Check out some behind the scenes pictures from the Outdoor Retailer Show below!